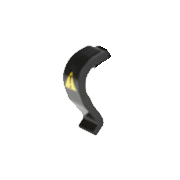 This replacement locking clip is for the torch module mounting block (N0770600) used with Optima 2x00 DV, 4x00 DV, 5x00 DV, 7x00 DV and 8x00 ICP-OES series instruments. 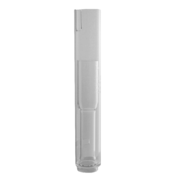 Agilent offers a wide range of concentric and microconcentric glass nebulizers to facilitate sample introduction for a variety of ICP-OES measurements. 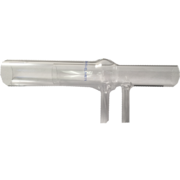 Nebulizer styles can accommodate samples with up to 20% total dissolved solids (TDS) and slurry samples containing more than 20% total dissolved solids. 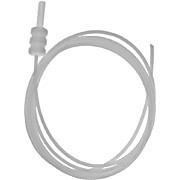 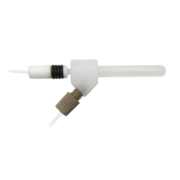 Replacement connector and sample tubing for glass concentric nebulizers with EzyFit sample inlet. 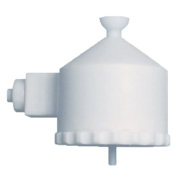 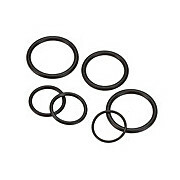 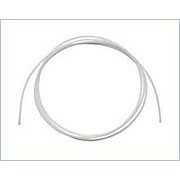 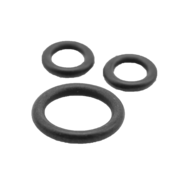 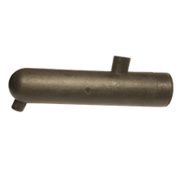 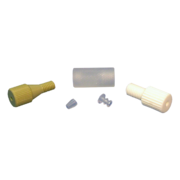 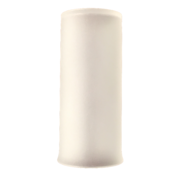 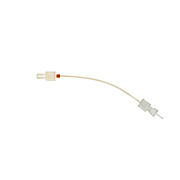 CTFE union kit (10-32 to 1/4-28), for the NexION 2000 and 1000 ICP-MS PFA-LC nebulizer. 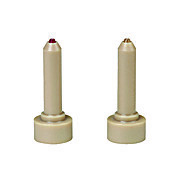 Includes a color coded set of ruby and sapphire GemTips optimized for use with ICP-MS. Orifice size: argon, (0.23mm, 0.009in) ruby red; sample, (0.34mm, 0.013in) clear. 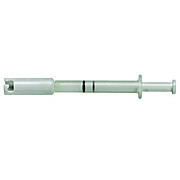 For use with the Cross-Flow II Nebulizer only. 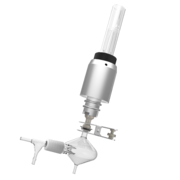 The DuraMist concentric nebulizer is an economical nebulizer for high precision analyses involving samples digested in HF. 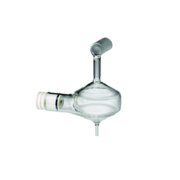 The DuraMist nebulizer is recommended for samples containing up to 5% HF. 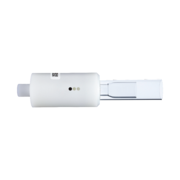 For samples with higher concentrations of HF, the OpalMist PFA nebulizer is recommended. 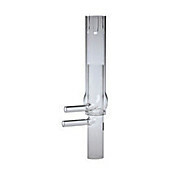 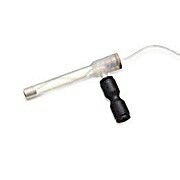 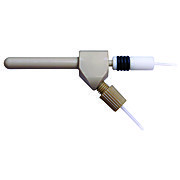 This demountable quartz torch, marked black, allows for the use of different injectors depending on the application. 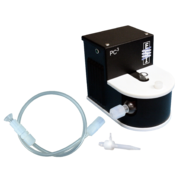 It's included in the PFA-Platinum HF-Sample Introduction Kit (N8150033) and the Productivity Configuration's Sample Introduction Kit (N8150036).